source The Wine Mill is pleased to announce our Fall Harvest Wine Tasting Dinner! It is the one you have been asking for! Five fabulous courses paired with the hottest wine in town. 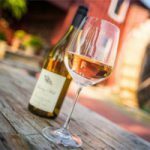 CLE urban winery produces some of the finest new wines that the Northeast Ohio region has tasted in decades – and even better it is made by The Wine Mill’s wine expert – Dave Mazzone. Join Dave as he joins Patrick to host this special evening. Steven has created a menu, featuring five courses to highlight the bounty of the season, each paired with a different wine to create the perfect match for your palate. Reservations are limited to the Main floor to our historic mill, so make yours now! The last wine tasting dinner sold out very quickly, and we want you to be apart of this special evening. https://www.bleuepil.com/acheter-du-viagra.html https://www.bleuepil.com/acheter-du-viagra.html It is an event not to miss! Wine will be available for purchase, including the NEW Cleveland Rocks Christmas Red. 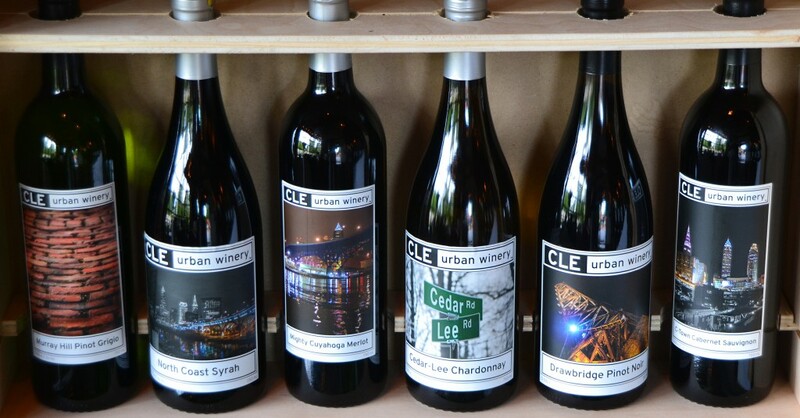 All CLE urban wine labels feature landmark scenes from the Cleveland area, and make the perfect Holiday gift. The Wine Mill has gift bags and beautiful Boxed Wine Sets, bowed and ready for truly a unique gift. We are thrilled to be the exclusive distributor in Northeast Ohio. https://www.bleuepil.com/viagra-naturel.html $60 per person, tax and gratuity.